"Behavior not befitting the son of the Dragon King!" The Dragon King has sent his nine sons out to find their places in the world, but rumors abound -- each son is apparently as aimless as the next! One son does nothing but stare into space, another spends his day frolicking in a stream, another plays with fire, and still another hollers and yells from noon till night. The king realizes it's time to visit each son to see if the rumors are true. What he finds surprises him, for each son has a very special gift that continues to serve and enrich China's culture to this very day. 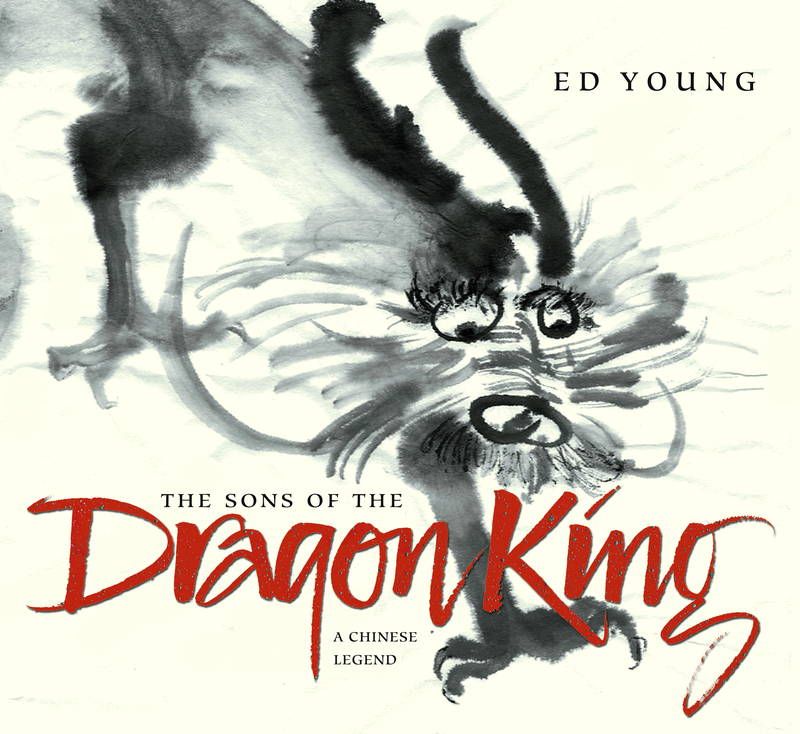 Two-time Caldecott winner Ed Young brings us a legend of a very special parent recognizing the potential in his very special children, and in doing so, shows how a simple folktale shaped a visible part of Chinese culture.